Hi guys! Do you like sparkling wine? 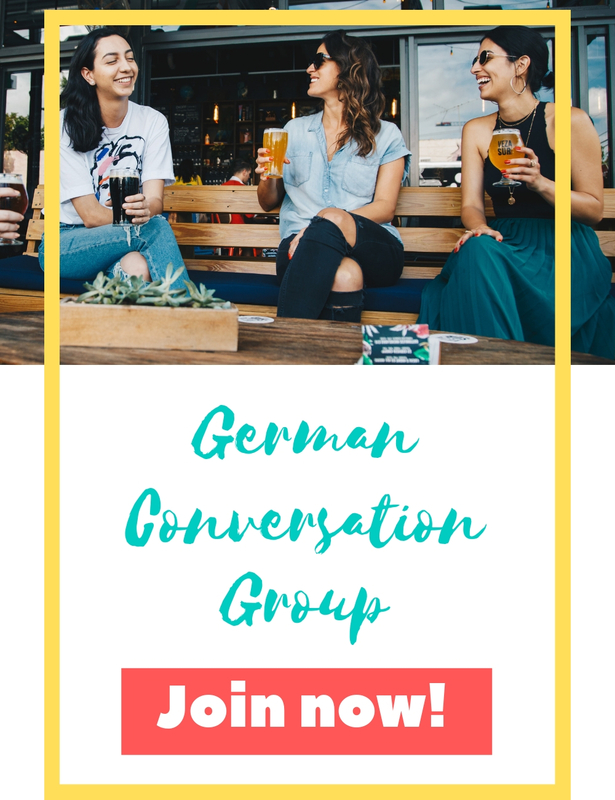 If you do, you might be delighted to hear that the oldest German producer of sparkling wine is located in Esslingen and thus only 30 minutes away from Stuttgart: Kessler Sekt sparkling wine! 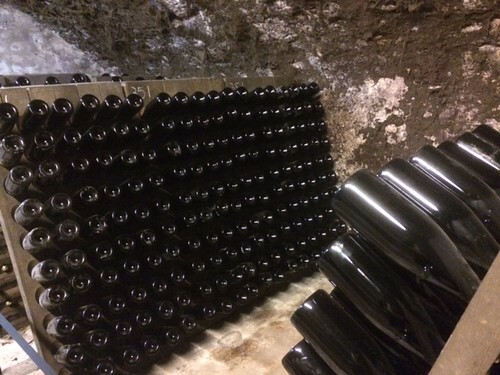 Kessler Sekt was founded in 1826 by Georg Christian Kessler. He had worked for the luxury French champagne producer Veuve Clicquot for twenty years and brought the expertise of how to make wine sparkle back home to Germany. 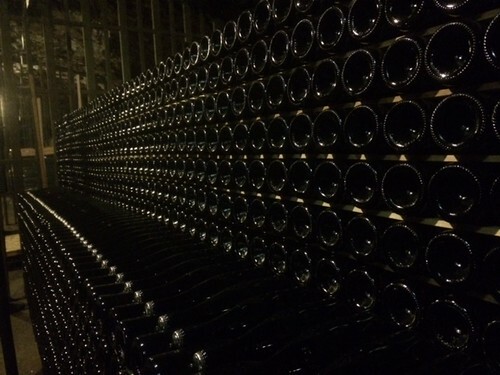 Nowadays, Kessler Sekt produces around 1 million bottles a year which are sold mainly in southern Germany. 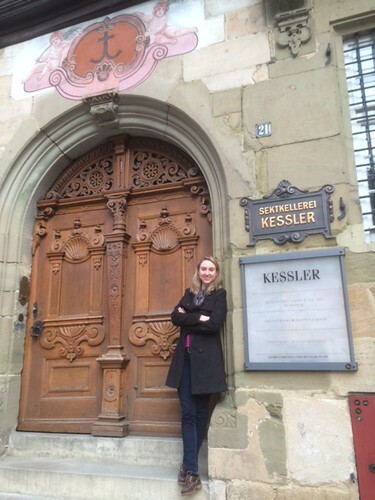 A few weeks ago, I participated in a tour and tasting at Kessler Sekt sparkling wine and had a great time! 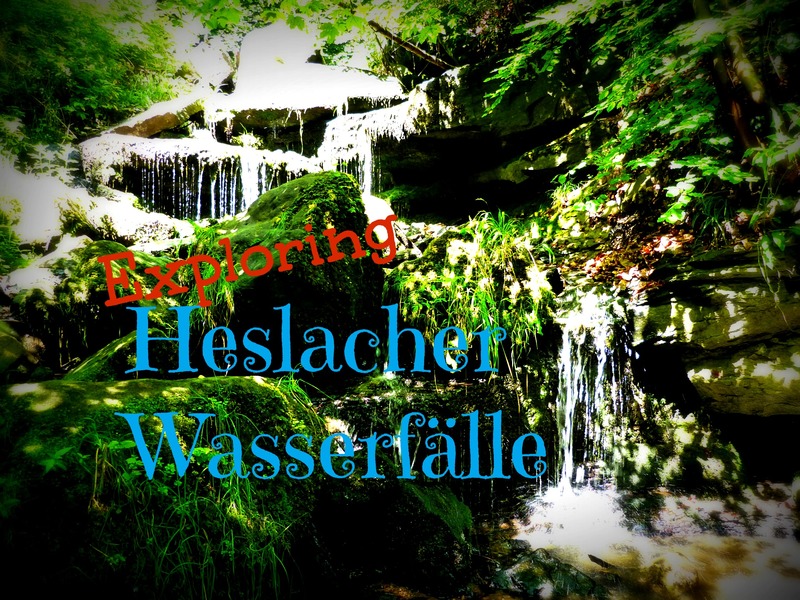 Our guide led us through the medieval cellars which are located right under the market place of Esslingen. We learned a lot about the history of Kessler Sekt and the production of sparkling wine. 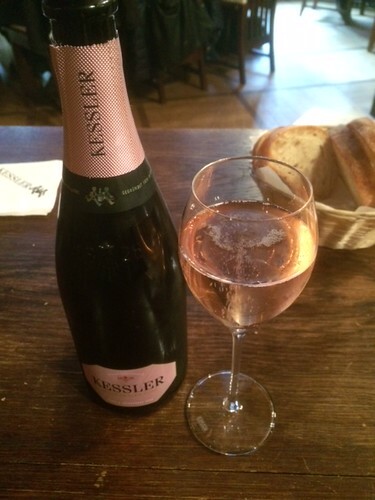 Fun Fact: Did you know for example that sparkling wine undergoes two fermentations? One from grape juice to “normal” wine, the second from wine to sparkling wine (that’s when the bubbles come into play! :-)). Do you see the grey stuff that is hanging from the ceiling? 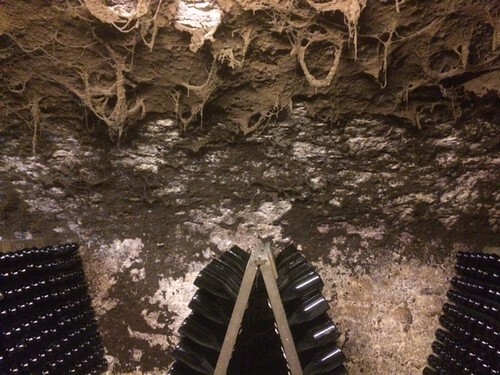 It is actually some sort of mold that helps regulate the climate in the cellar. Very special, right?! 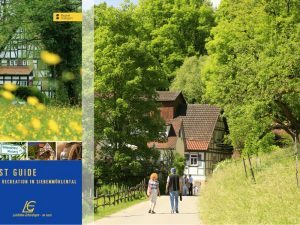 If you’re interested in doing a guided tour through the historic cellars of Kessler Sekt sparkling wine yourself but don’t speak German, don’t worry: They offer tours in English as well! 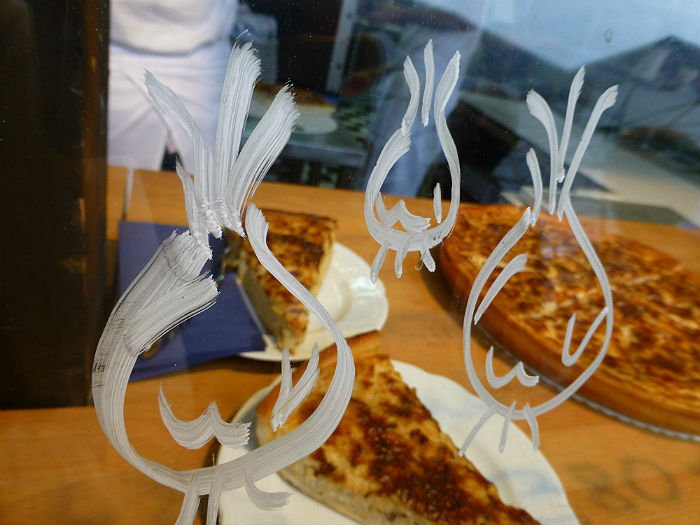 Next PostCassiopeia: My new favorite organic restaurant in Stuttgart!